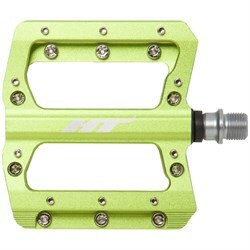 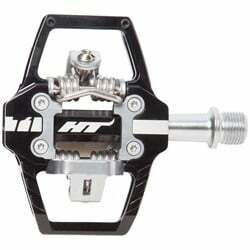 Bike pedals are one of the most important contact points between rider and bike. 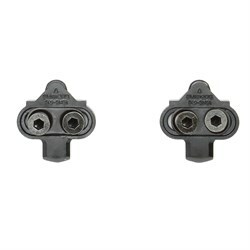 They are, however, an often overlooked component. 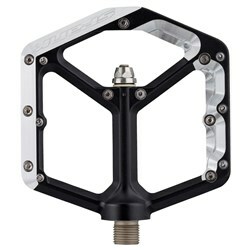 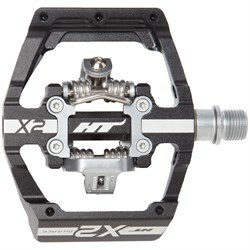 Bike pedals can completely change your experience with your bike, giving you more secure grip and a powerful platform to push on, or alternatively, locking you into the efficiency of a clipless pedal setup. 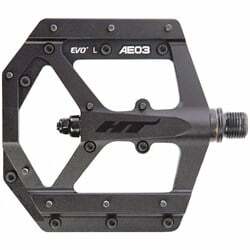 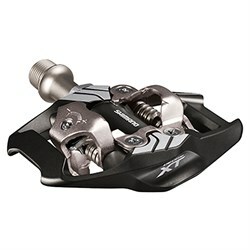 There are two main types of bike pedals, flat or platform pedals, and clipless pedals. 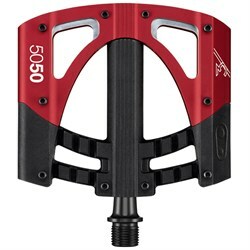 Flat pedals (flats for short), are the bike pedal that most riders are used to, they have a wide platform that is designed to be used with any shoes. 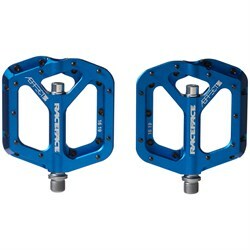 Pair them with grippy mountain bike shoes, and the connection becomes even more solid. 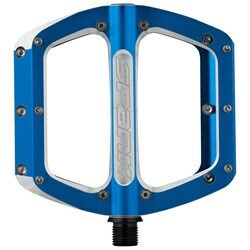 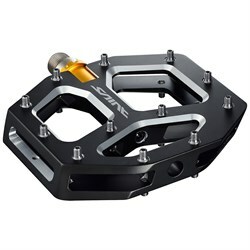 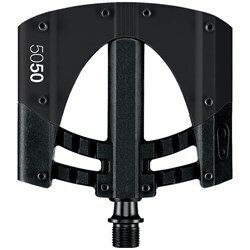 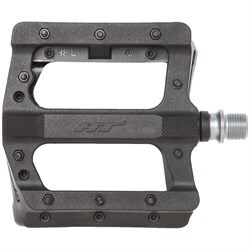 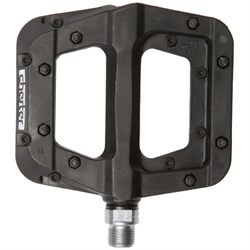 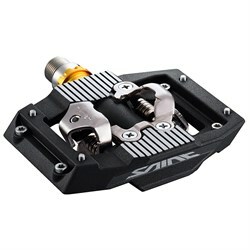 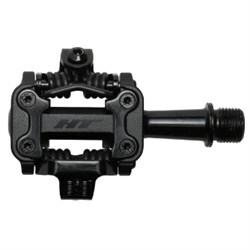 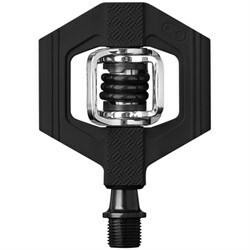 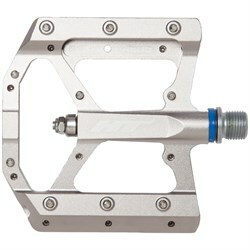 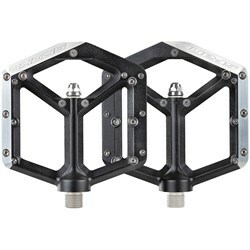 Clipless bike pedals, on the other hand, feature a small platform that connects with bike shoes for better control and pedalling efficiency - allowing you to get power out of your entire pedal stroke by pulling up as well as pushing down. 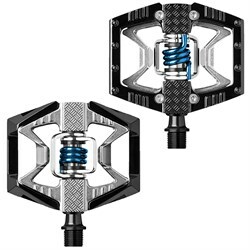 While the name may be counter-intuitive, clipless pedals are actually the type of bike pedals that click you in to your bike shoes. 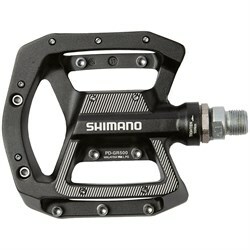 There are also some hybrid bike pedals that feature clipless pedal attachments and the wide platform of flats.